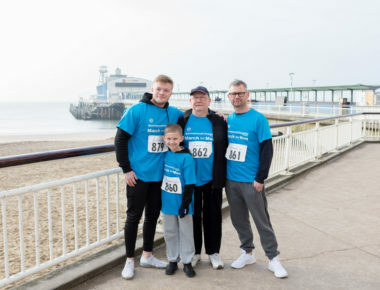 The Bournemouth Hospital Charity Team would like to that everyone that signed up for and took part in March for Men 2019! We had an incredible turn out and the weather couldn’t have been better. We encourage all of the participants... JOIN US! 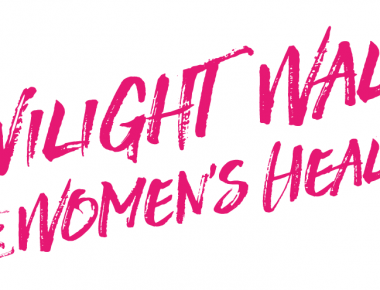 Friday 17 May 2019 – Each year, our community joins together to turn the Bournemouth beachfront pink and raise money for medical equipment that will change the lives of hundreds of local women. JOIN US!